Excellence and achievement deserve recognition. 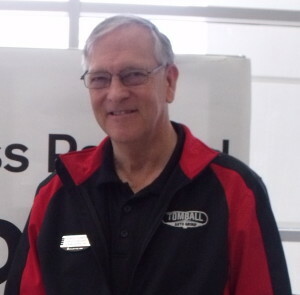 That’s why Tomball Dodge Chrysler Jeep Ram is proud to congratulate our Sales Consultant Ron Thompson for earning Most Valuable Professional (MVP) honors. This award comes from the Chrysler Academy Learning Center for Ron Thompson’s proven Job Rating and Trailer Towing expertise.